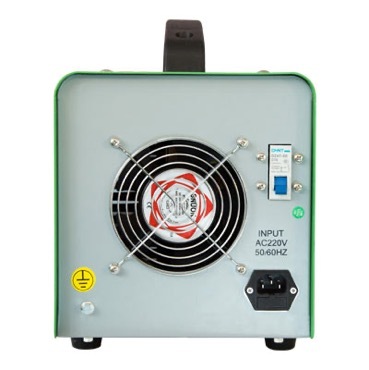 more than 20000/second vibration output, high frequency discharge of electrode material and transfer to the workpiece. 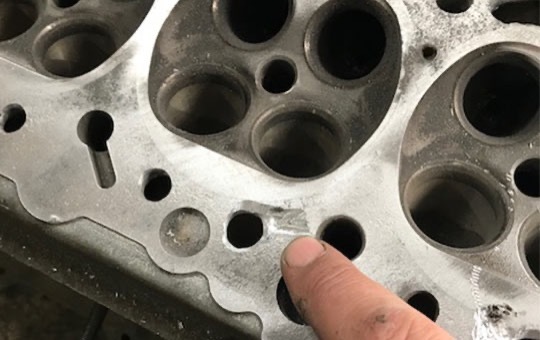 most of the defect holes can be perfectly welded at one time. 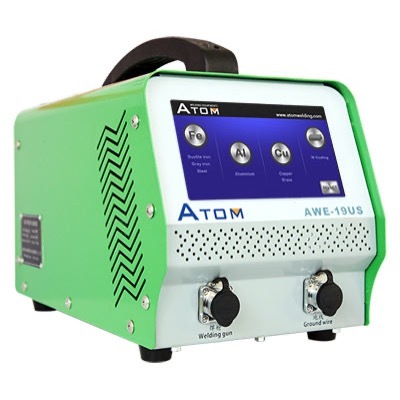 AWE-19US supporting many different types of welding electrode, choose the suitable electrode can adjust the hardness of the welding surface easily to match different requirements. The welding electrode can be bent to any angle to weld any narrow or deep positions. Now more castings can be saved ! 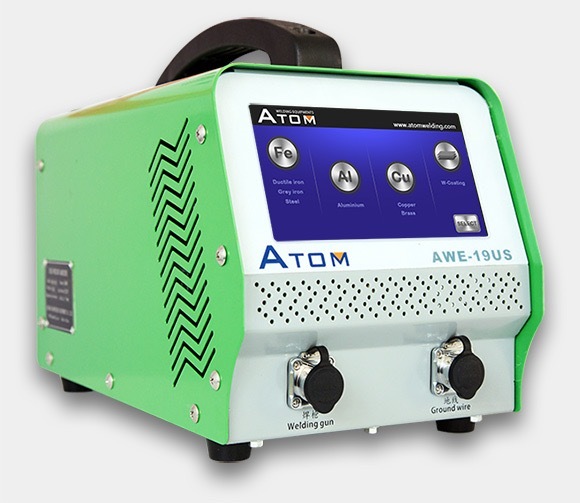 No argon gas required during welding, low welding cost. Strong combination. 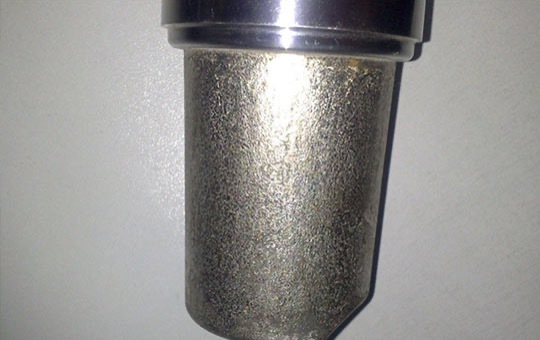 Cold welding process will form a metallurgical combination. 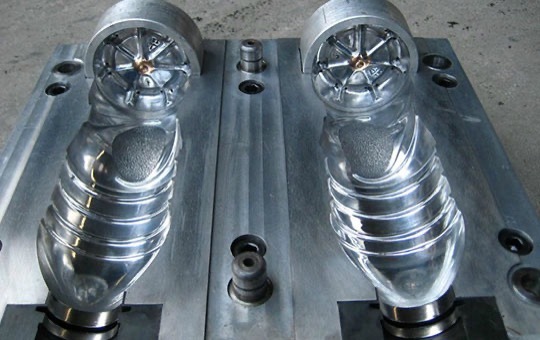 Use the right type of electrode cold welded position will strongly combined into the casting. Will not drop during machining or grinding. 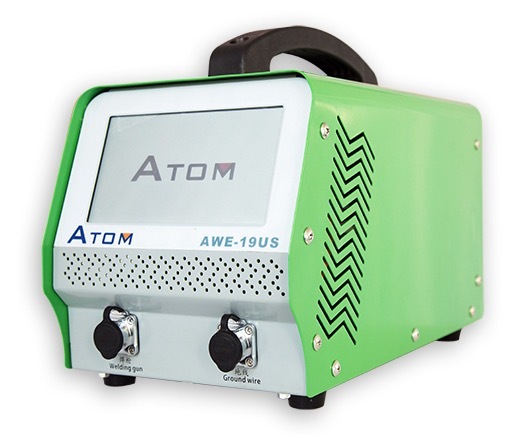 7-inch touch screen clear enough to operate, four welding mode selection, quickly change the parameters for welding different materials. 32 bit ARM cpu, smart control. 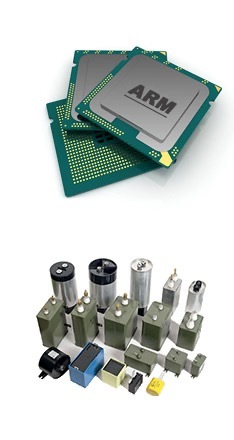 High quality electric components to guarantee the machine stability and longer using life. Use cold welding technology, you can touch the welded surface immediately after welding. The surface is just worm not hot. Very small heat transferred into the casting compare to traditional welding machine. 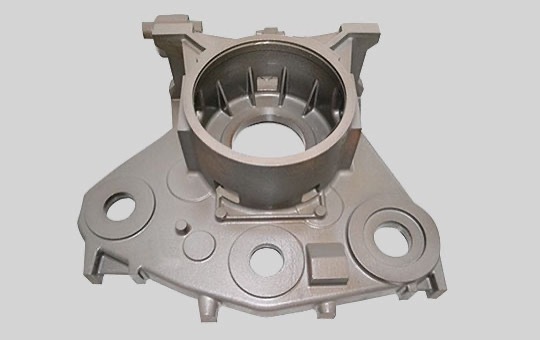 It will not anneal the casting and keep the mechanical structure unchanged.